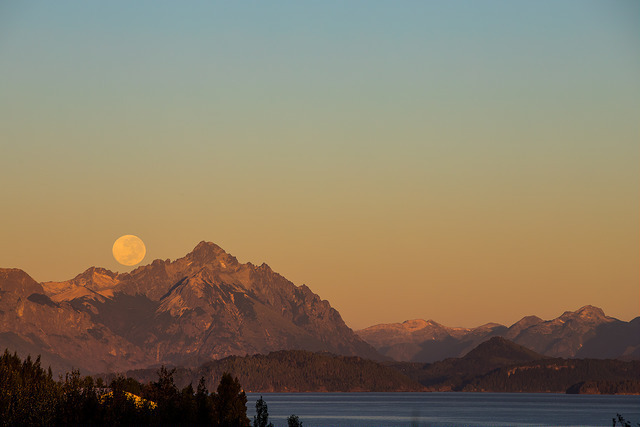 Let Barlan Travel & Adventure help you organize an outdoorsy trip to San Carlos de Bariloche. The tourism outfit arranges sky diving, kayaking, and hiking trips through the classic Patagonia scenery. Professional equipment and knowledgeable instructors ensure your safety and comfort. No matter what tour you choose, you'll learn about the area as you go. 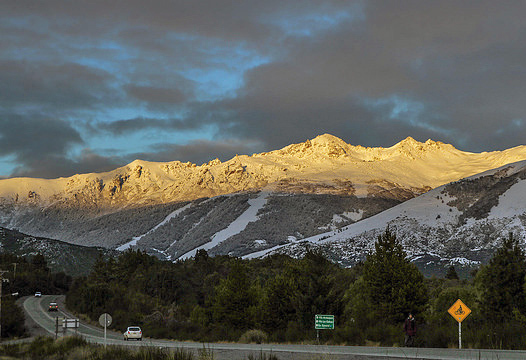 Before you head to San Carlos de Bariloche, plan trip itinerary details with our user-friendly San Carlos de Bariloche day trip site , to make sure you see all that San Carlos de Bariloche has to offer, including Barlan Travel & Adventure. I hired this Agency for transfer to cerro catedral, rental of clothes and snowboarding classes. Very good service, very patient to explain to those who had never gone to the hill where do and find every thing. I use the services of Barlan Travel long ago. 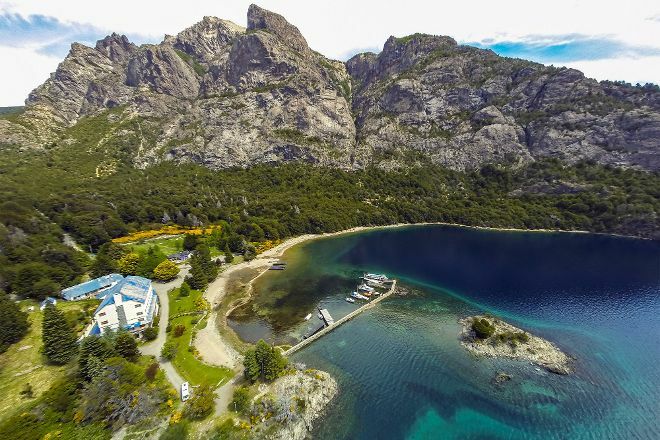 Since the year 2000 visit Bariloche every year. We were always well attended and our problems have always been resolved quickly and efficient way. Honest tariffs. Victor Alfaro and your team always have shown total professionalism. It's not happenstance that Barlan is considered the best enterprise of receptive Bariloche. I highly recommend the Barlan! Thank you for everything! We take the excursion to mount Tronador, black snowdrift!. We must emphasize in principle a detail that I call my attention: went on a mini bus (called "Hare" in Chile) very comfortable all the other tours were small and not comfortable transfer... Martin! Our fabulous Guide and what of Agustín our responsible driver and very good driver! Thank you for all Barlan travel! Fui en septiembre con mi abuela a Bariloche, contratamos 3 excursiones y absolutamente TODO estuvo excelente. Desde el personal en la agencia hasta los guías, micros y choferes. Agradezco enormemente la paciencia, respeto y amabilidad que tuvieron para con mi abuela (una señora de 80 años que camina despacio y le cuesta un poco subir y bajar escaleras). Realmente pudimos disfrutar el viaje. I went in September with my grandmother to Bariloche, we hired 3 excursions and absolutely everything was excellent. From the staff in the agency to the guides, micros and chauffeurs. I greatly appreciate the patience, respect and kindness they had for my grandmother (a 80-year-old lady who walks slowly and it takes a bit to get up and down stairs). We were really able to enjoy the trip. Excelente atencion y muy buena predisposicion, tanto los administrativos en las oficinas y sus guias de 10, sobre todo Raul. Aprovechen los descuentos por pago en efectivo. Ej Isla Victoria y Arrayanes $1800. En ningun lado te hacen ese tipo de descuento. Me recorri todas las agencias y este es el mejor precio. Excellent attention and very good predisposition, both the administrative in the offices and their guides of 10, especially Raul. Take advantage of cash discounts. Eg Isla Victoria and Arrayanes $1800. Nowhere do you get that kind of discount. I toured all the agencies and this is the best price. Mario el guía, un genio, la tiene muy clara, y lo que cuenta muy interesante. Mario The Guide, a genius, has it very clear, and what counts very interesting. Every day, we help thousands of travelers plan great vacations. Here are some tips on how to use your Listing Page to attract more travelers to your business - Barlan Travel & Adventure. 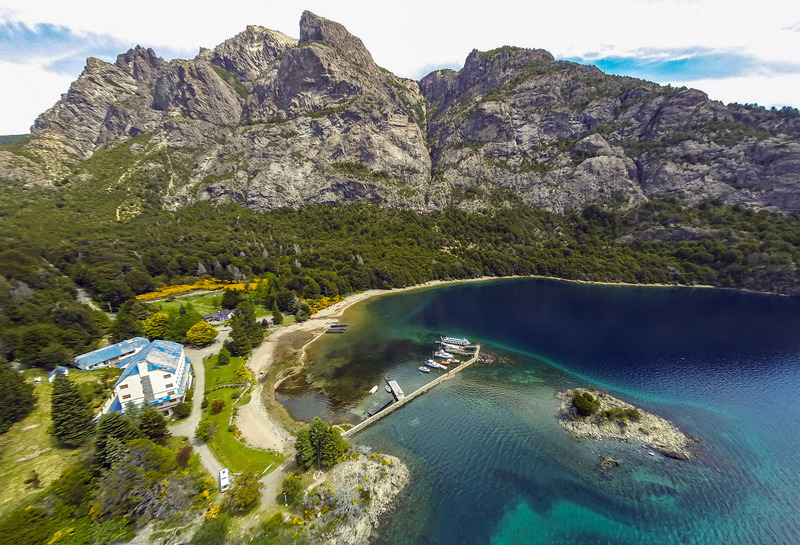 Promote your permanent link - https://www.inspirock.com/argentina/san-carlos-de-bariloche/barlan-travel-and-adventure-a2266253195 - on your website, your blog, and social media. When a traveler builds a plan from this page, the itinerary automatically includes Barlan Travel & Adventure. This is a great way for travelers looking for a great vacation in your city or country to also experience Barlan Travel & Adventure. Promoting your link also lets your audience know that you are featured on a rapidly growing travel site. In addition, the more this page is used, the more we will promote Barlan Travel & Adventure to other Inspirock users. For best results, use the customized Trip Planning Widget for Barlan Travel & Adventure on your website. It has all the advantages mentioned above, plus users to your site can conveniently access it directly on your site. Visitors to your site will appreciate you offering them help with planning their vacation. Setting this up takes just a few minutes - Click here for instructions.